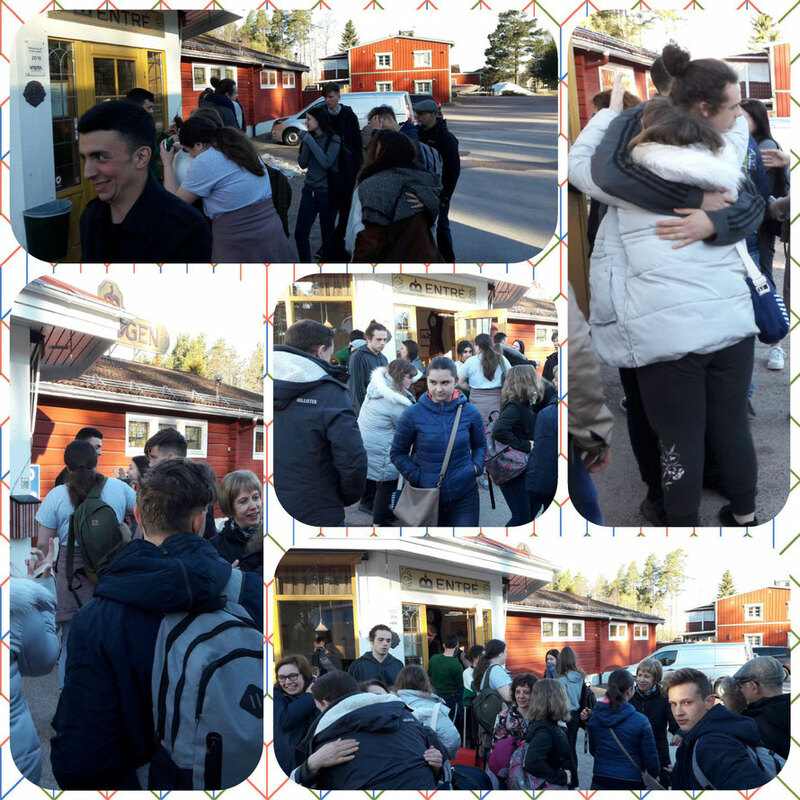 Arrival of all partners in Stockholm except the Romanian delegation who joined the group only on Tuesday morning due to their flight schedule. 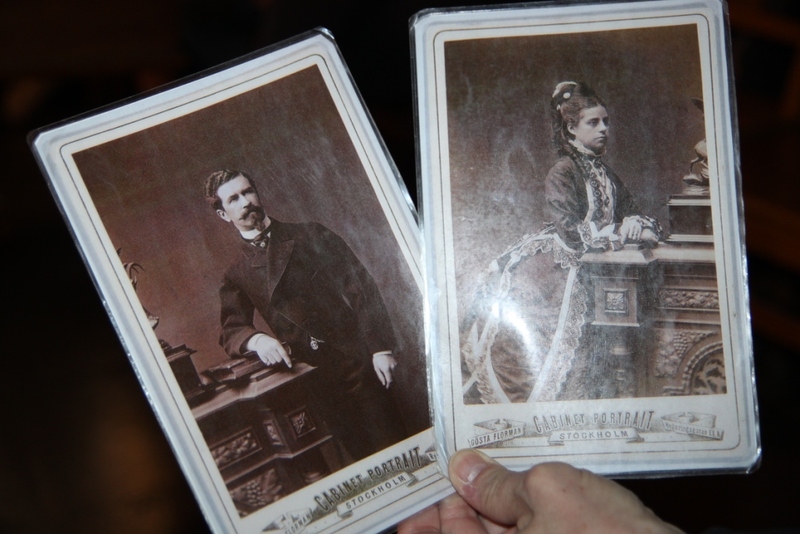 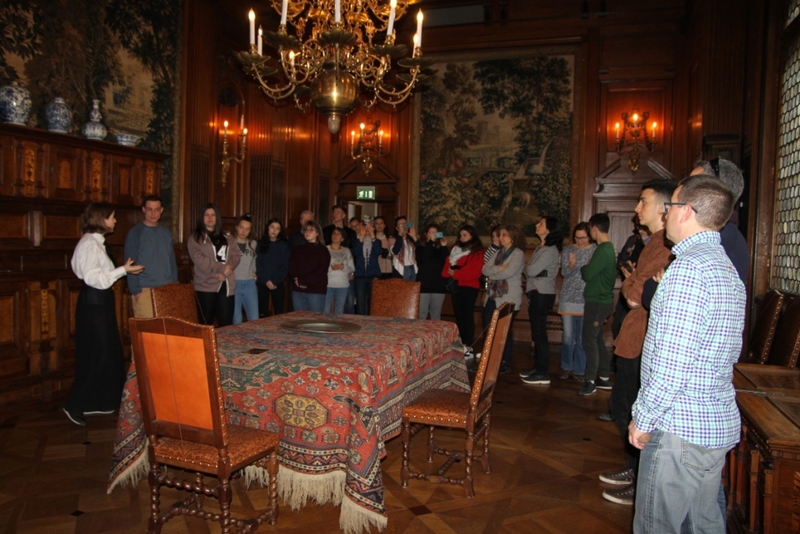 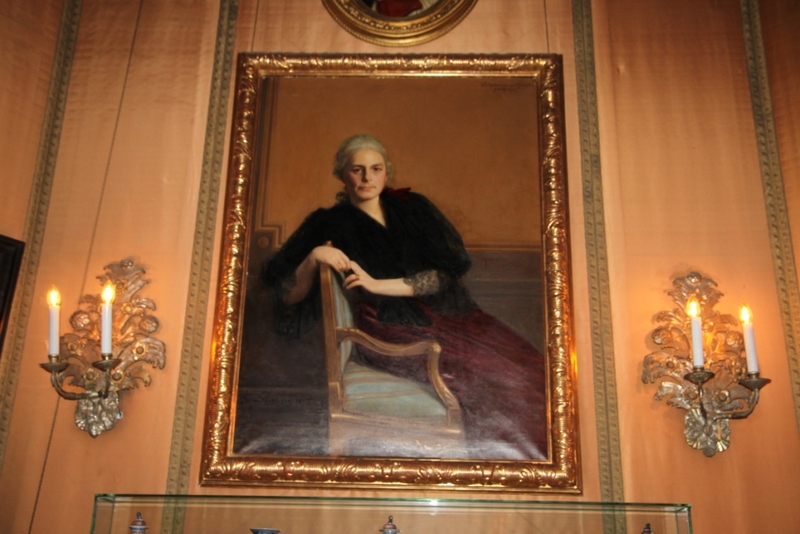 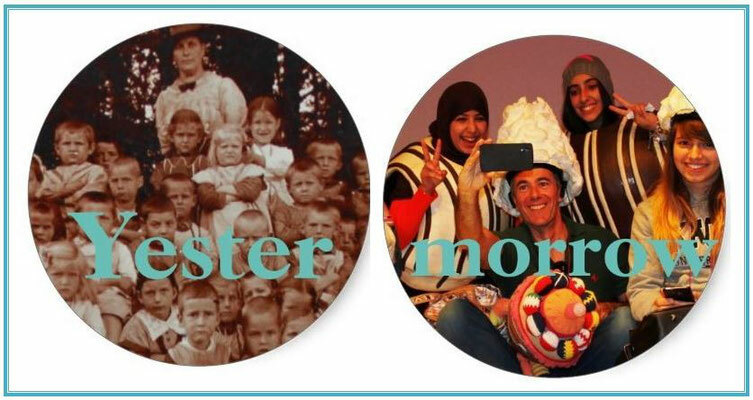 Following our subject "yestermorrow" we visited Hallwylska Museet in Stockholm to learn more about the life of Wilhelmina and Walter von Hallwyl who transformed their palace into a museum. 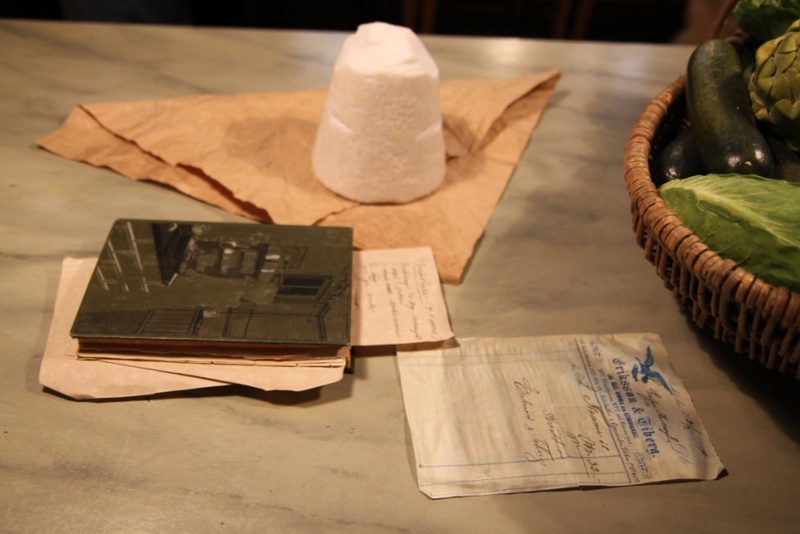 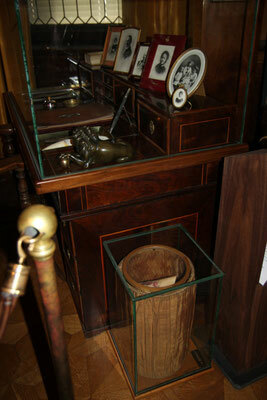 Directly after the death of her husband, Wilhelmina for instance covered the waste bin with a glass to protect it for the future visitors of the museum. 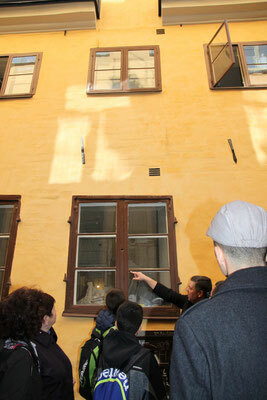 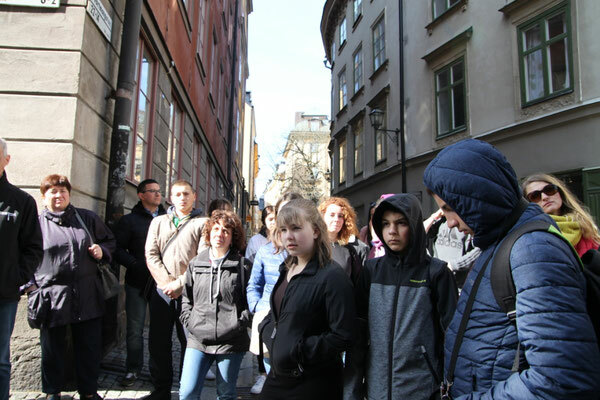 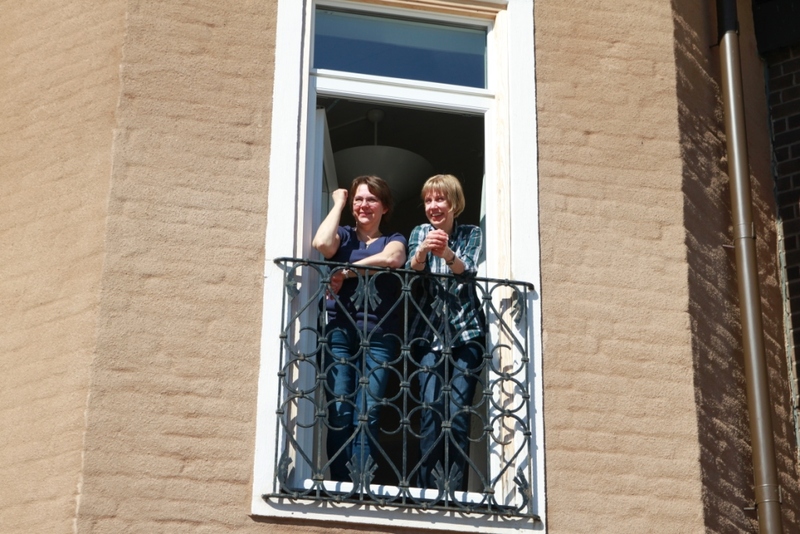 Then we had a guided tour through the old town of Stockholm. 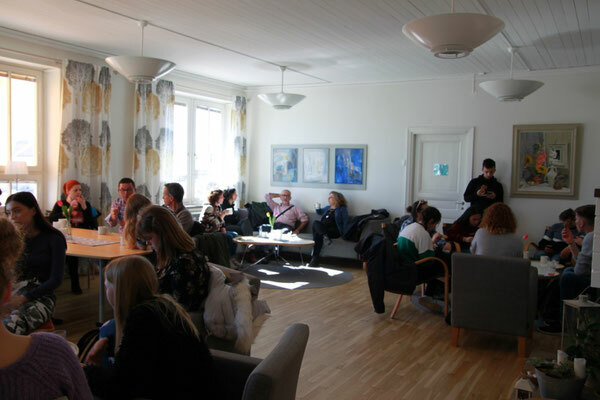 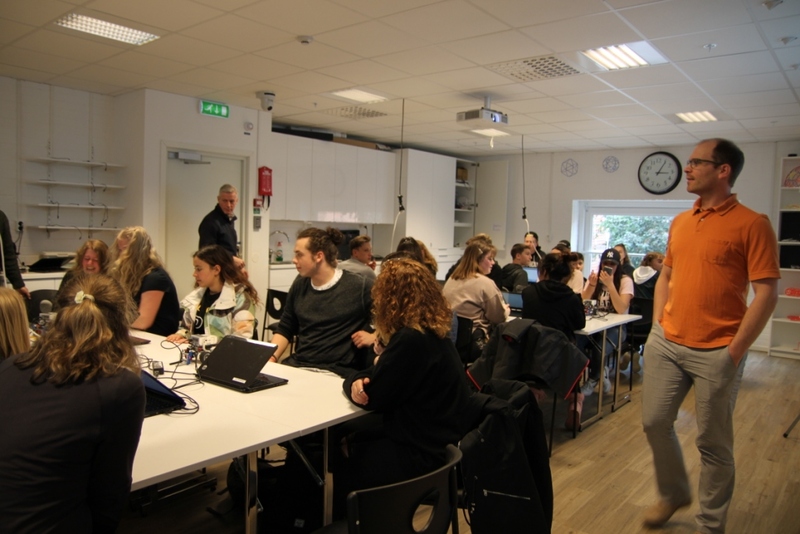 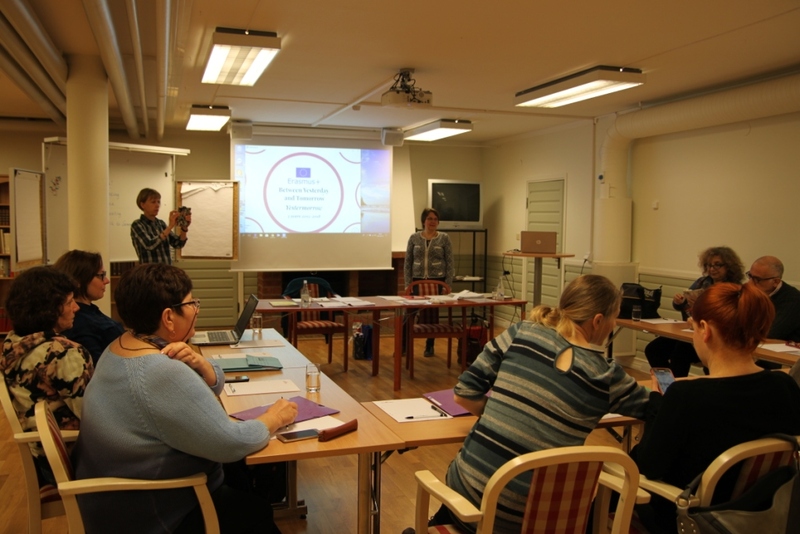 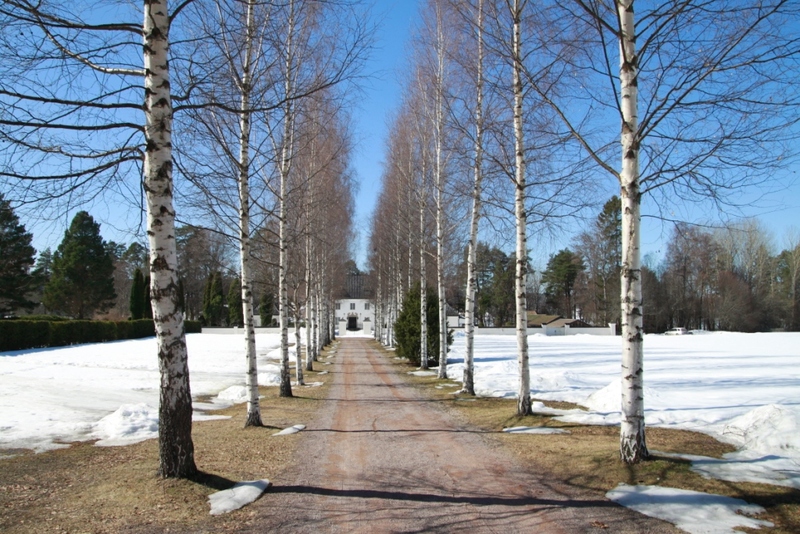 We started with a teacher and expert meeting at the school of Leksand. 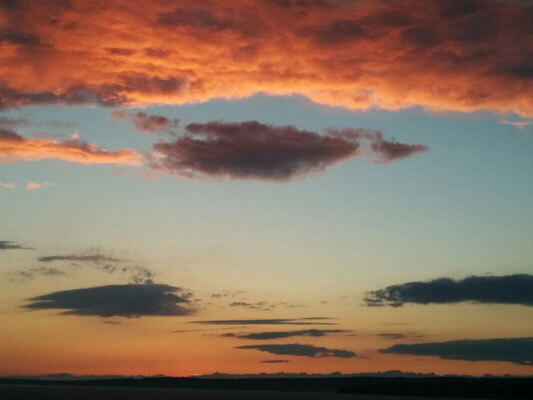 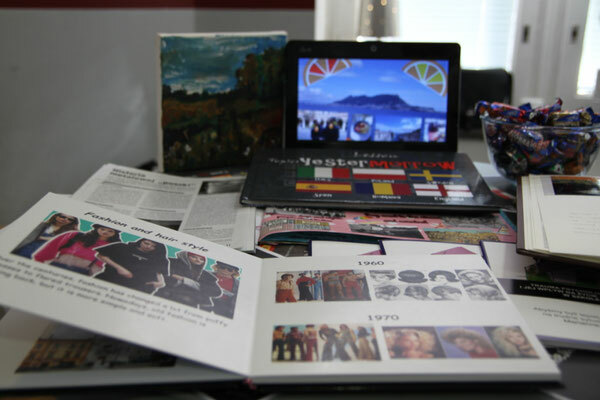 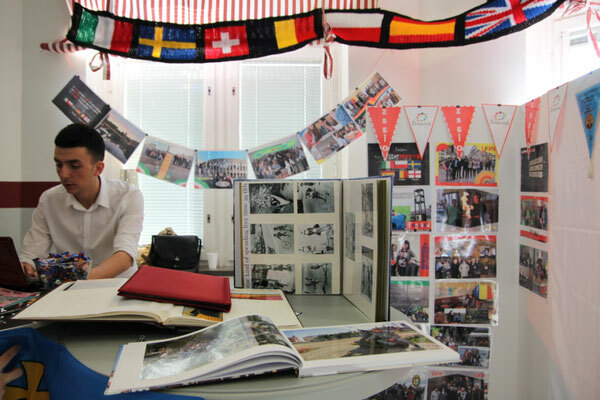 We agreed on the program and on the Tasks which are to do to lead our project to a good end. 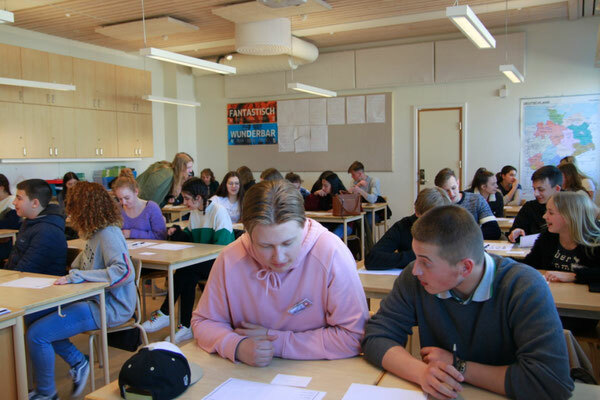 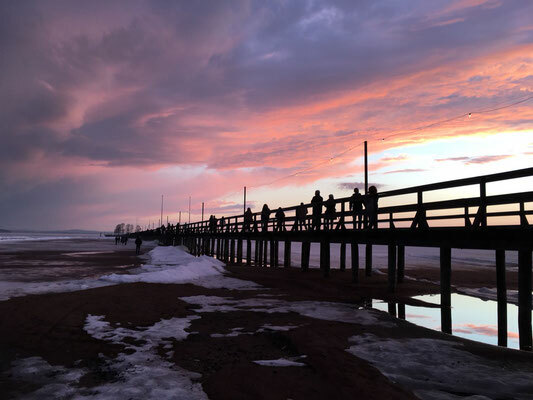 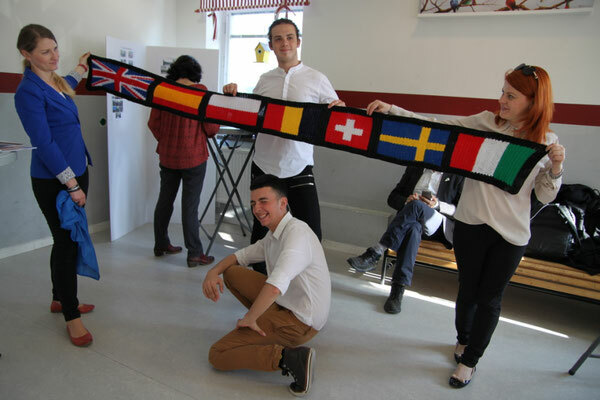 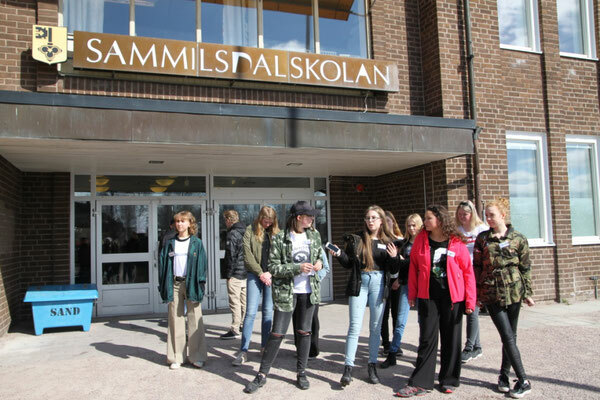 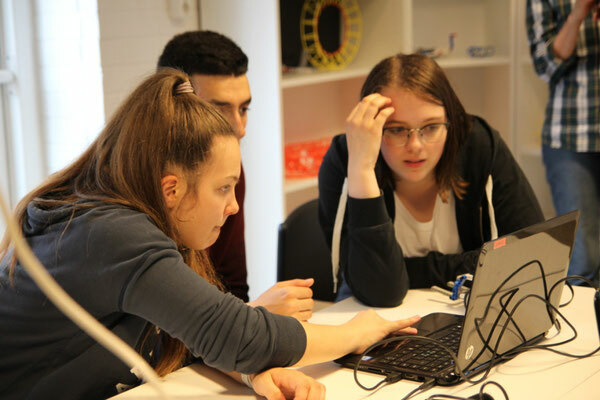 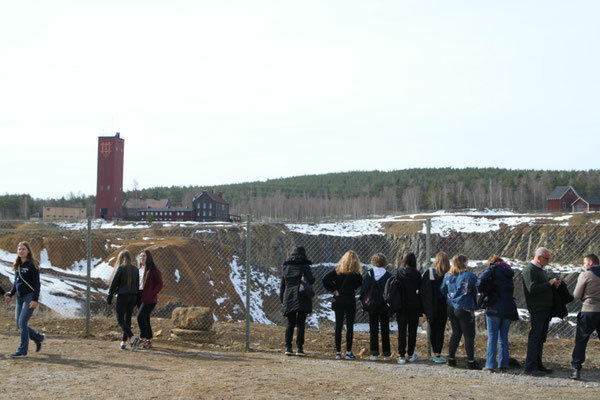 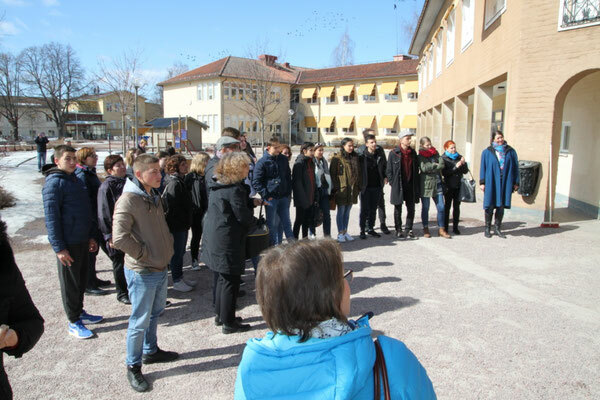 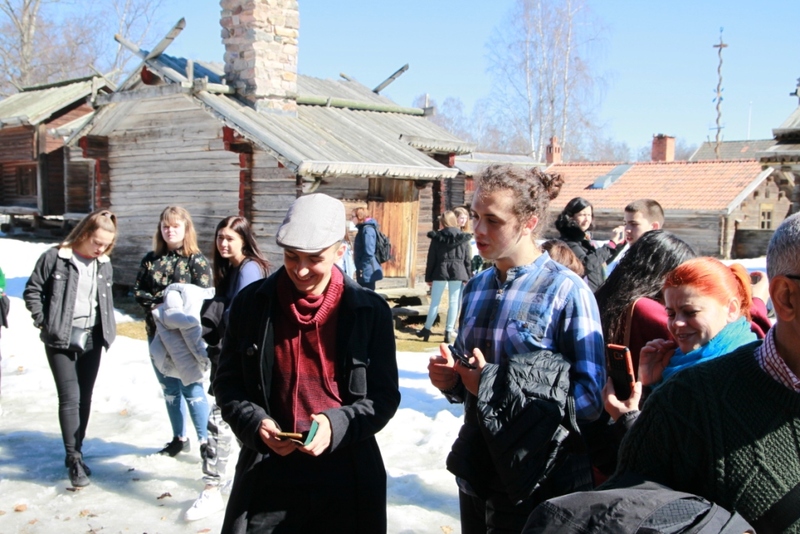 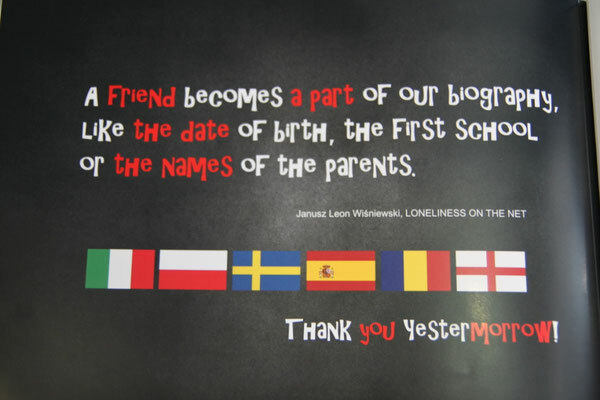 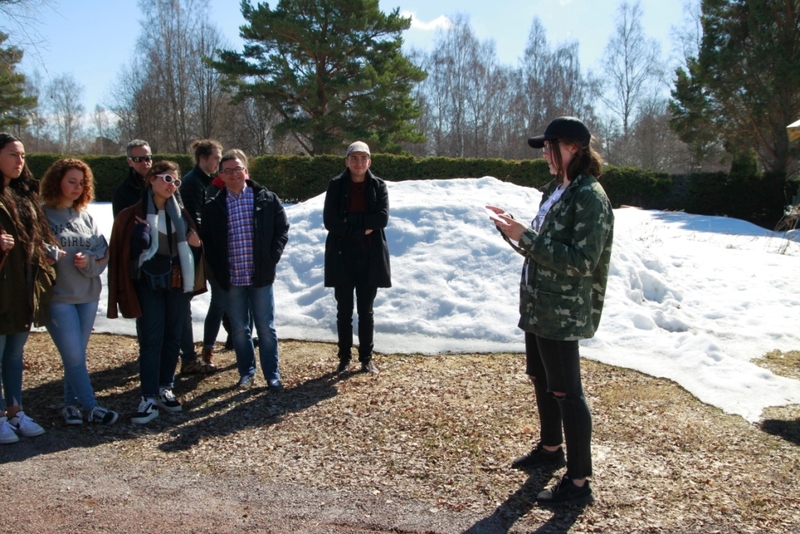 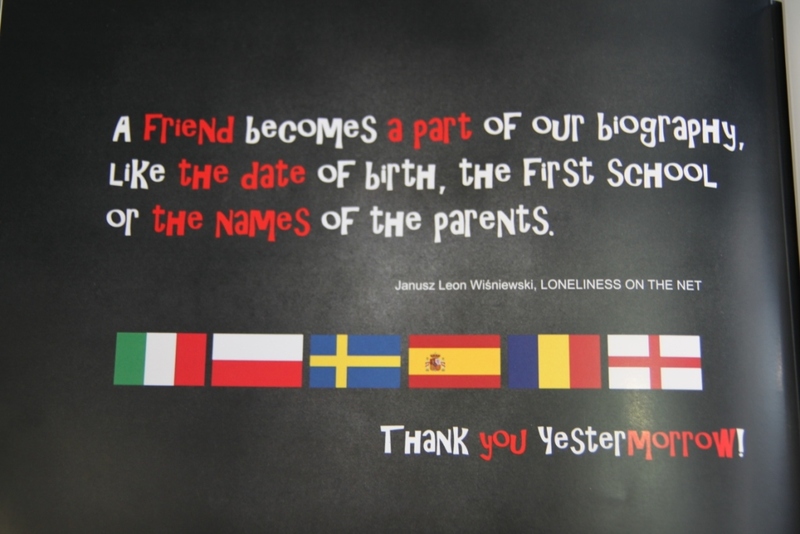 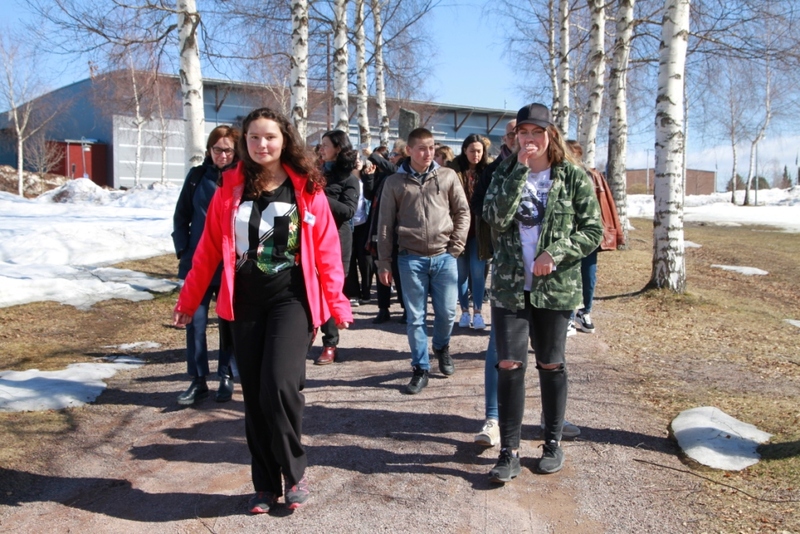 The Swedish students guided us through the school and through Leksand. 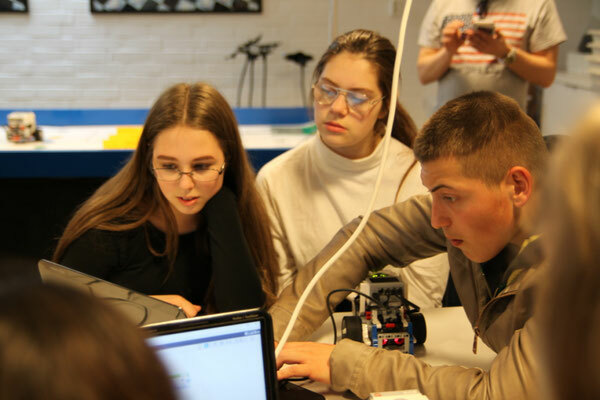 From yestermorrow to tomorrow: We started with the visit of th ancient cupper mine in Falun which is meanwhilen exploited and closed and ended up in the Legolab programming vehicles to transport goods. 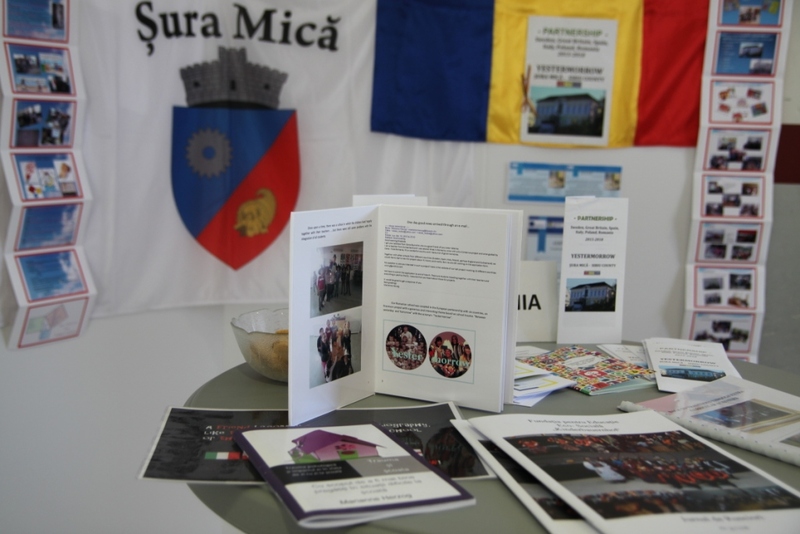 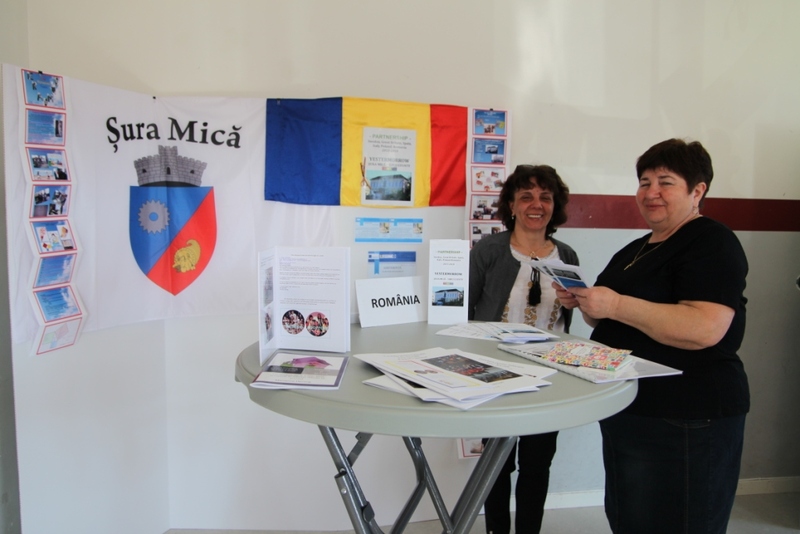 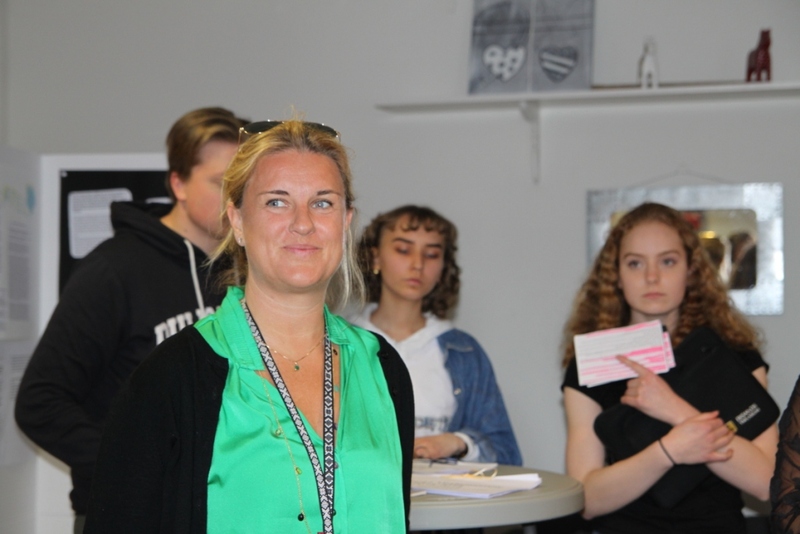 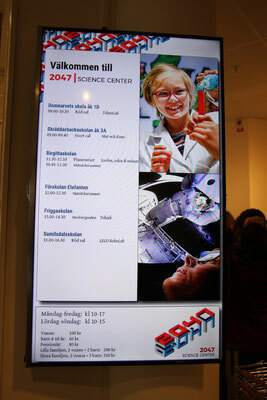 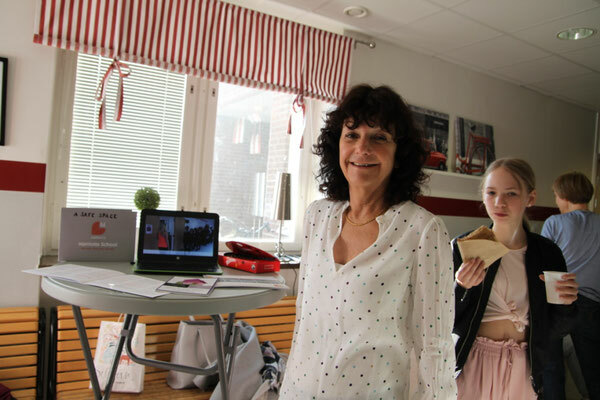 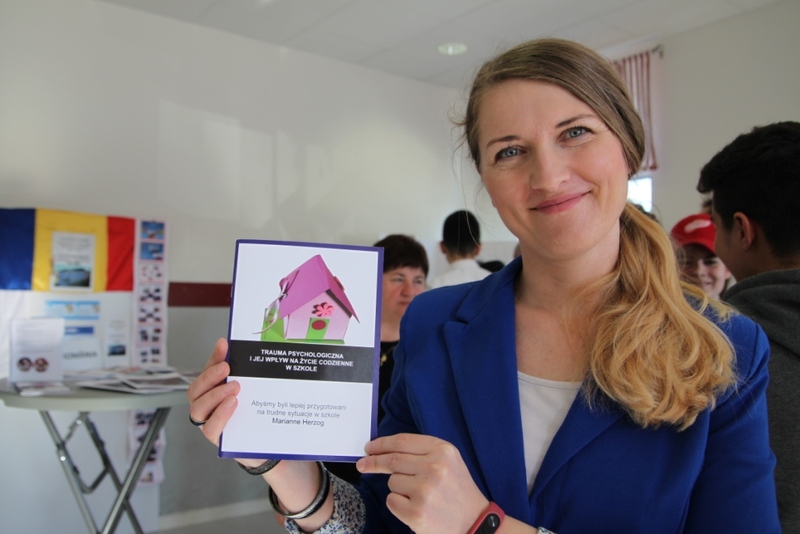 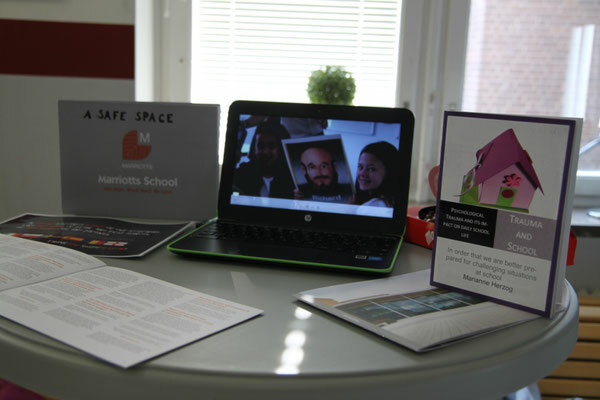 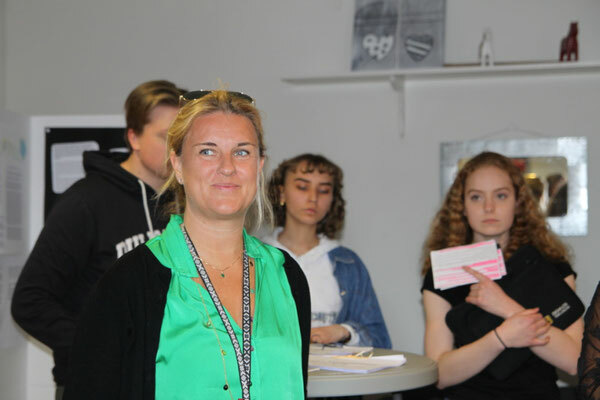 The head of all schools in Leksand visits with many students our exposition about the project. 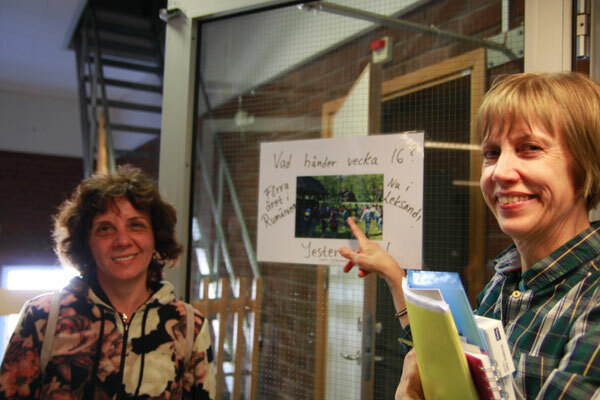 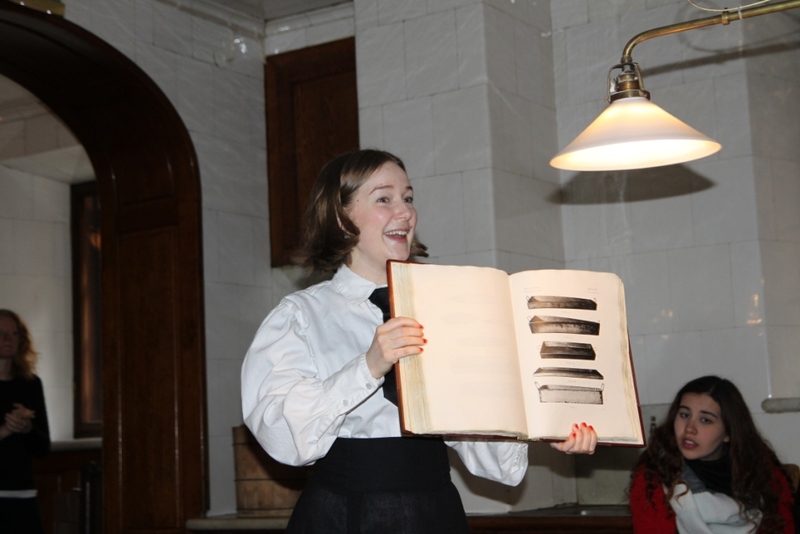 At the same time our expert Marianne Herzog had another speech. 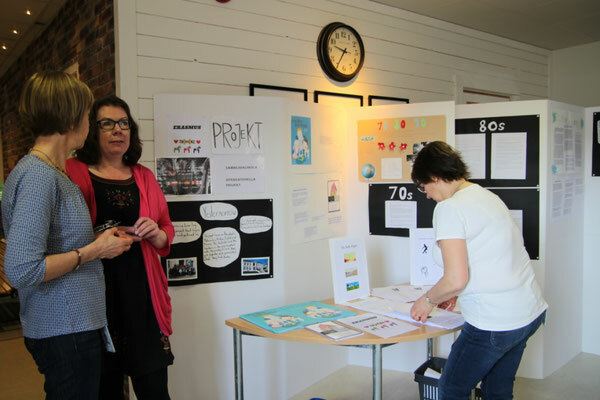 She lectured about trauma for all social workers at Leksand school. 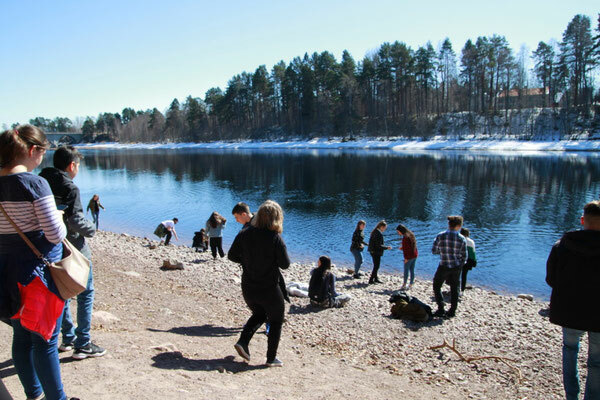 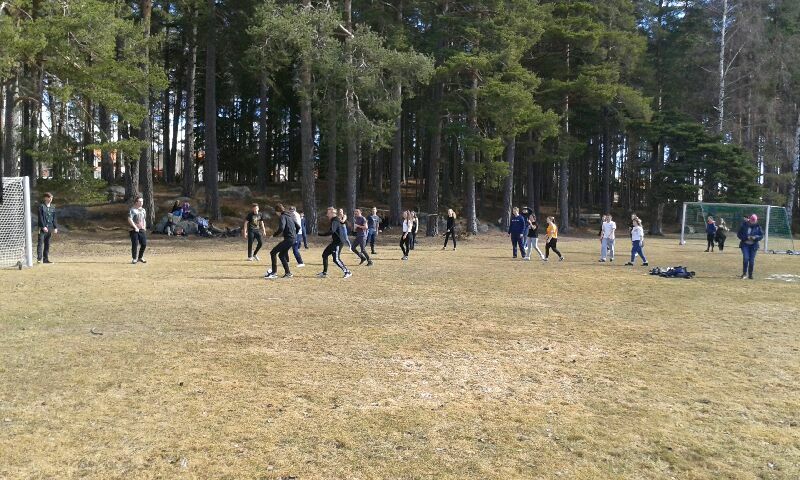 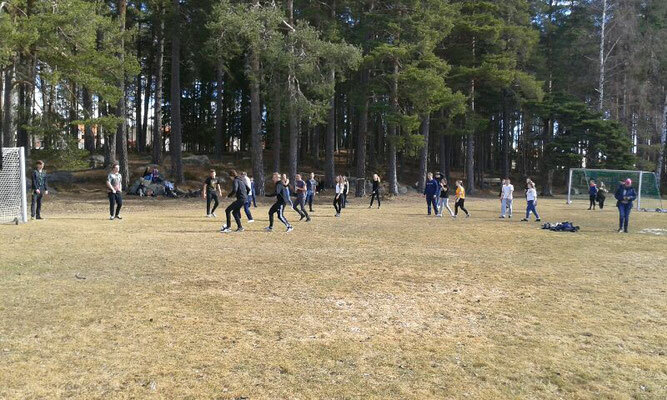 While discussing the final report and the tasks every partner has to do to contribute to a good end of the project the students some outdoor activities with Swedish teachers. 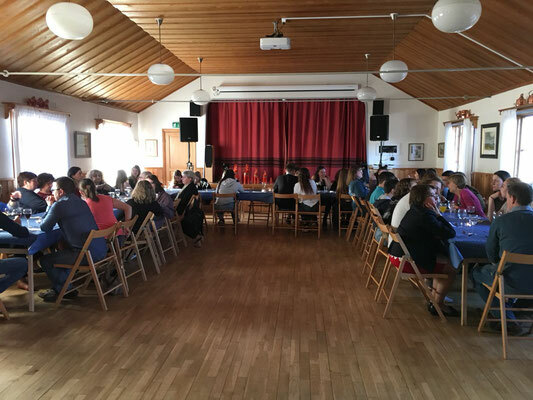 In the evening the farewell-dinner took place in the town hall of Leksand.